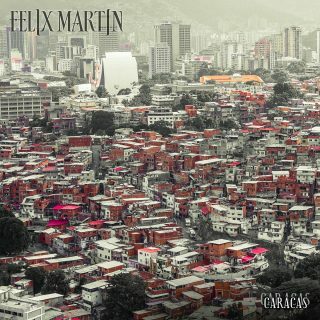 Felix Martin : Caracas album download | Has it Leaked? 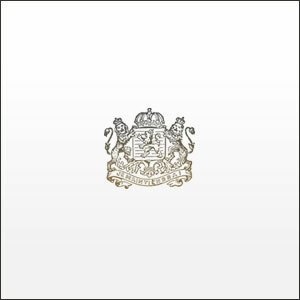 All the songs on this album are styles or traditional songs from Venezuela. "Dedicated to all the good people from Venezuela who fight for freedom. The idea of making this album came to me after being a protester/fighter in 2017 during the bloody protests in Caracas, after seeing so many people getting arrested, killed, emigrating to other countries (in exile) and the people who are living there struggling in the results of the dictator and tyrant regime. All the energy to make a change and impotence are reflected in these arrangements".